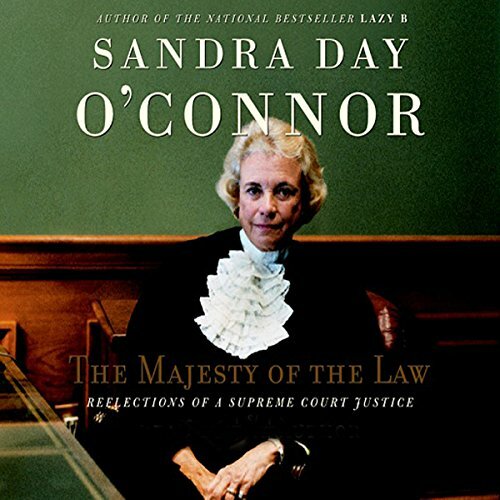 Showing results by author "Sandra Day O'Connor"
From Justice Sandra Day O’Connor, the first woman to sit on the United States Supreme Court, comes this fascinating book about the history and evolution of the highest court in the land. 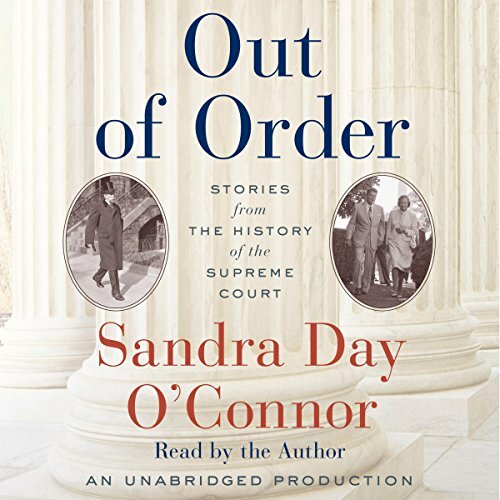 Out of Order sheds light on the centuries of change and upheaval that transformed the Supreme Court from its uncertain beginnings into the remarkable institution that thrives and endures today. In this intimate portrait of an institution, America's first female Supreme Court Justice traces the Court's history to its inner workings in contemporary life. By couching her narrative in her personal reflections, she shows how landmark cases, key ideas, and influential people have built the Court as an edifice that continues to demand active interpretation. 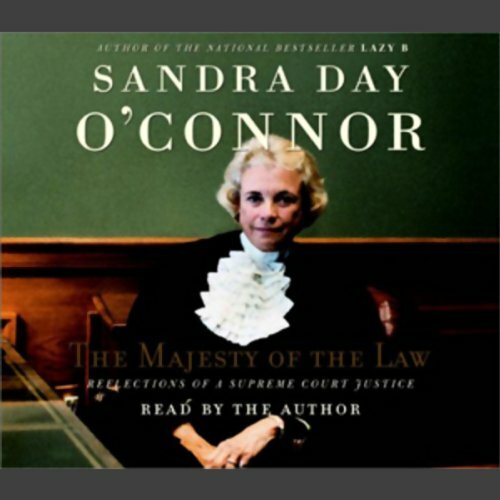 Supreme Court Justice Sandra Day O'Connor explores the law, her life as a Justice, and how the Court has evolved and continues to function, grow, and change as an American institution. Tracing some of the origins of American law through history, people, and ideas, O'Connor sheds new light on the basics, and through personal observation she explores the development of institutions and ideas we have come to regard as fundamental. 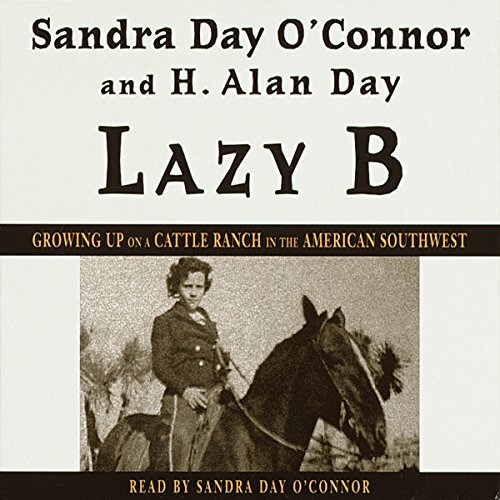 This fascinating glimpse of life in the American Southwest in the last century recounts an interesting time in our history, and gives us an enduring portrait of Sandra Day O'Connor, the independent young woman who became the first female justice of the U.S. Supreme Court - and one of the most prominent figures in America today. It's just like she said!